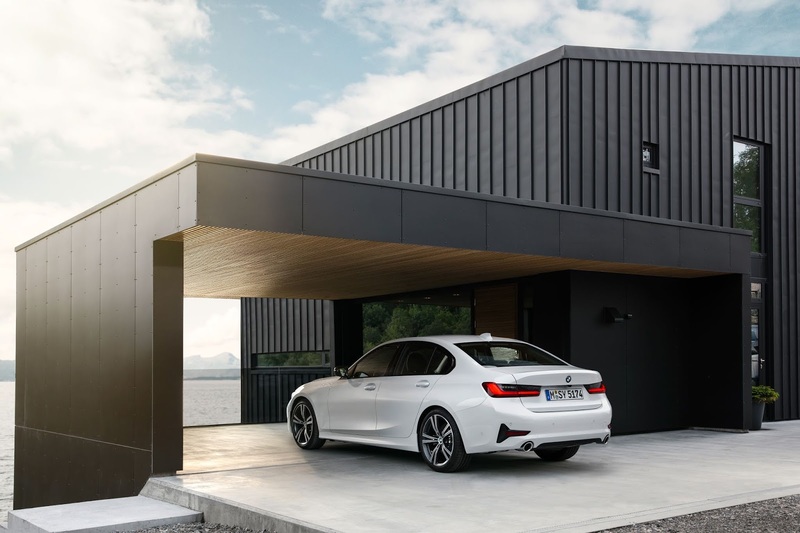 The all-new BMW 3 Series Sedan unveiled at the 2018 Paris Motor Show comes with a lot of features built on BMW's signature and individualistic characteristics tuned by a high volume with dynamic design, agile handling, exceptional efficiency and innovative equipment features being part of the notable features pack for BMW's latest addition to its ecosystem. Acoustic glass, clear surface layout, a driver-focused cockpit, glass roof with larger opening, slim, L-shaped three-dimensional rear lights, T-shaped air intakes, new shock absorber technology, optimized aerodynamics, increased body rigidity and an intelligent personal assistant stand as noteworthy features of what stands as auto crafted for intense driving pleasure in a mid-size car. 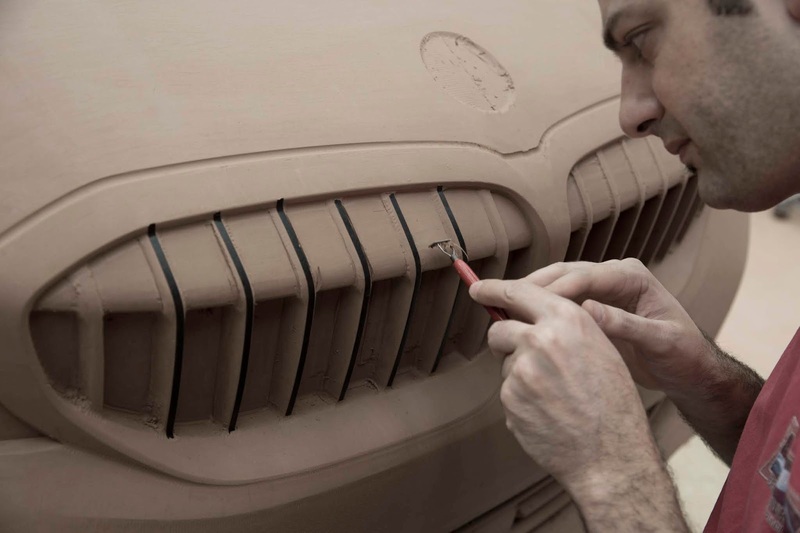 Making its premiere at the the Mondial de l’Automobile in Paris, It's set for market launch March next year to bring to customers a package which very well benefits from enhanced sporting prowess, extensive refinements to its premium ambience and trailblazing driver assistance, a new design language, control & operation and connectivity technology. 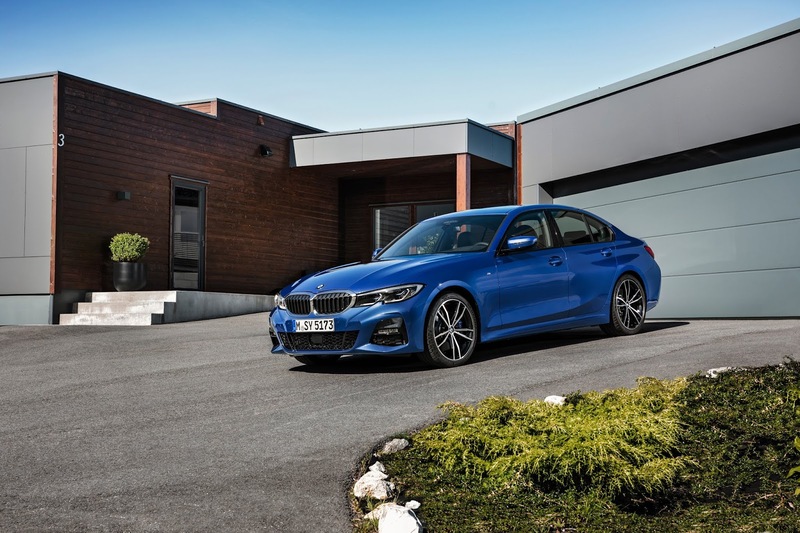 The 3 Series Sedan's new powertrain technology brings about higher output, optimized efficiency and greater pulling power for its customers who will have options of 6 engine variants from its launch, These include four-cylinder petrol models, four-cylinder diesels and a six-cylinder diesel unit with outputs ranging from 150 to 265 horsepower. 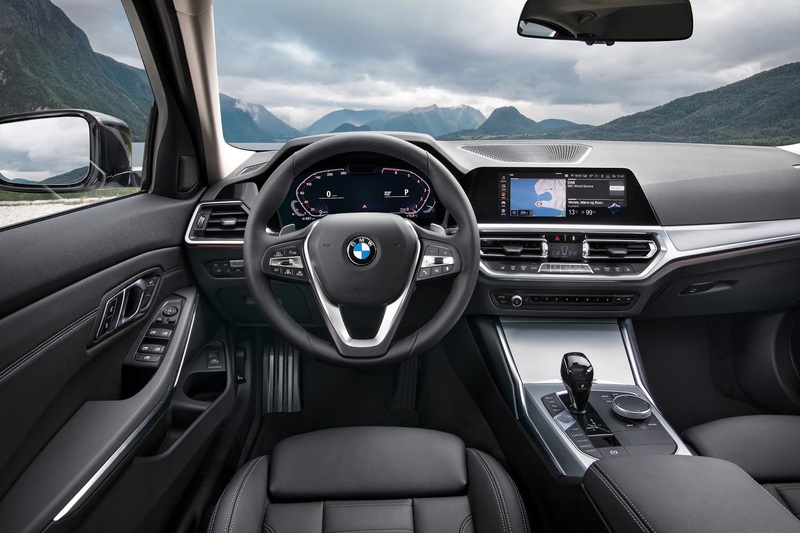 The new vehicle packs noticeably sharper driving dynamics thanks to extensively upgraded chassis technology, stiffer body structure and suspension mountings, new damper technology, minimized weight, 50 : 50 weight distribution and a low vehicle centre of gravity. 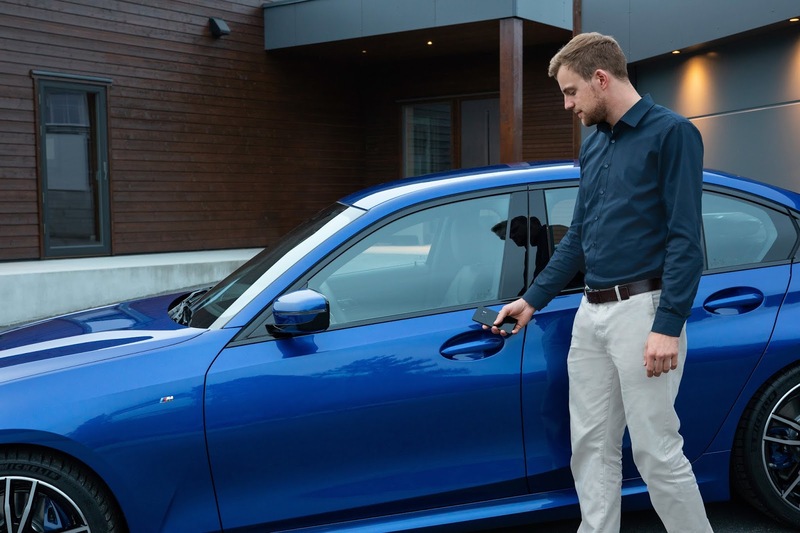 It also has a range of chassis options enlarged to cater for extra sporting ability, It includes M Sport suspension with lowered ride height, M Sport brakes, variable sport steering, Adaptive M suspension, up to 19 inch alloy wheels and an electronically controlled M Sport differential which caters for fully-variable locking effect. 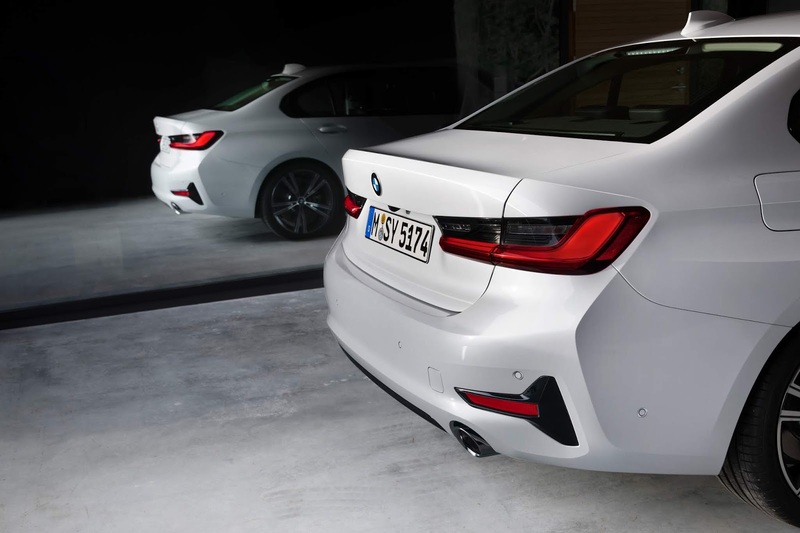 The new vehicle embodies a new interpretation of the familiar BMW sports sedan look with clear lines and taut surfaces which showcase its modern aesthetic and sportiness. 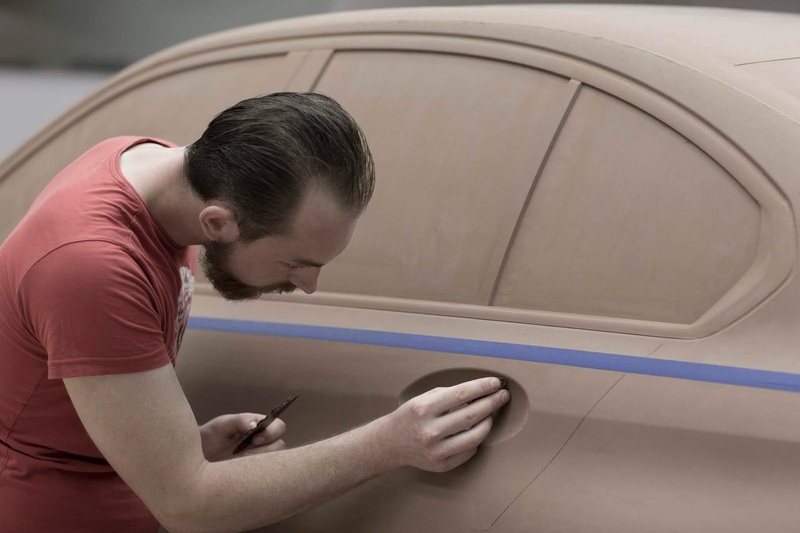 Other notable features which include optimized aerodynamics, reduced drag co-efficient, stylishly darkened LED rear lights, premium interior with a greater emphasis on driver focus, Foam-filled A-pillars and acoustic glass for the windscreen as standard and extensively expanded range of driver assistance systems which open the path to automated driving are all geared with the driving experience in focus with an aim of making the new Sedan a very good fit for buyers. 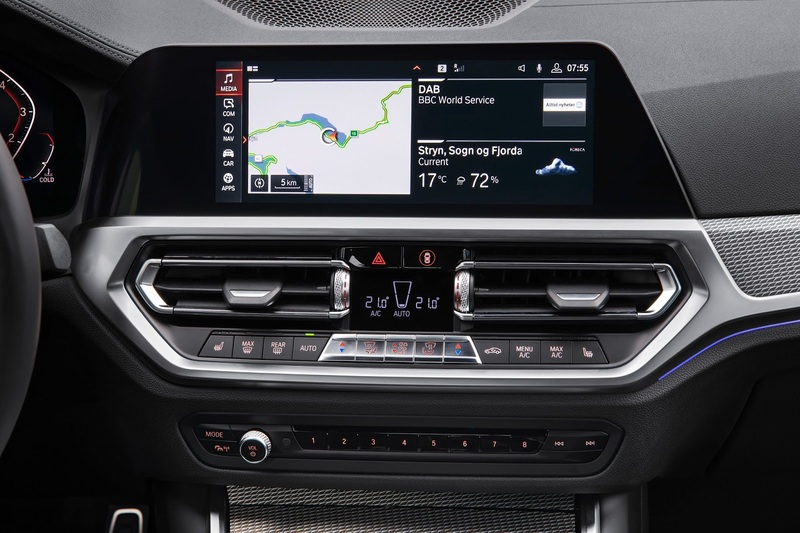 Set for release on the 9th of March 2019, The BMW 3 Series Sedan with its custom and individualized specs will offer a very great solution for drivers looking to get on the unique sporting experience packed with intelligent systems which makes the travel feeling much more intense and desirable. 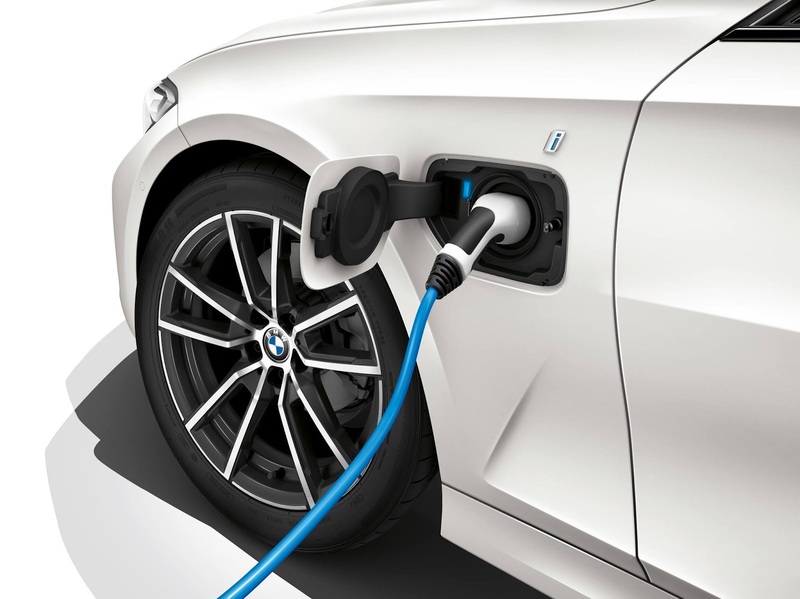 This comes an addition to the host of vehicles unveiled by BMW in recent times which include the all-electric i3 and i3s along with the GS and RT motorbikes.